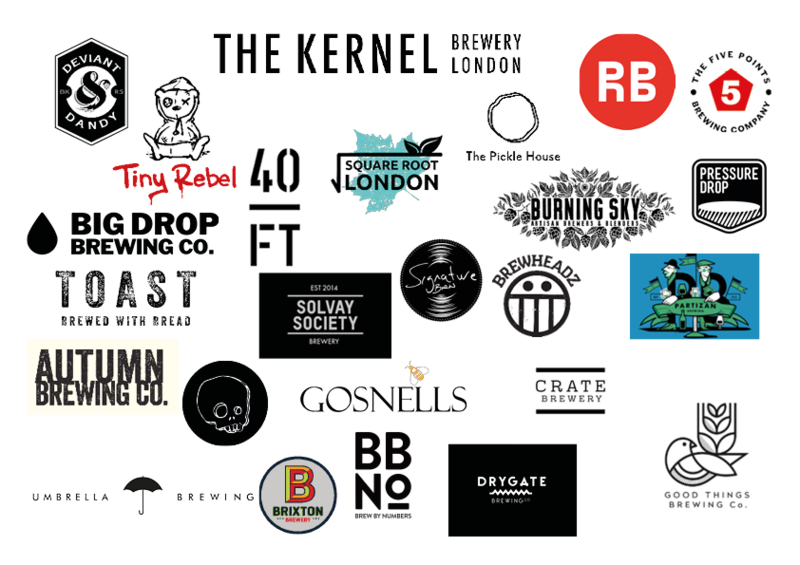 We pride ourselves in working with some of the best breweries in the UK. Working closely with those breweries so we are always providing great beer and a great service. We do not hoard stock from the breweries and mainly order to order, so you can rest assured that the beer you receive is as fresh as possible. Bringing you some of the best UK Craft beers like The Kernel, Pressure Drop Brewing, Autumn Brewery, Brew By Numbers, 40ft, Tiny Rebel and Drygate to name a few.